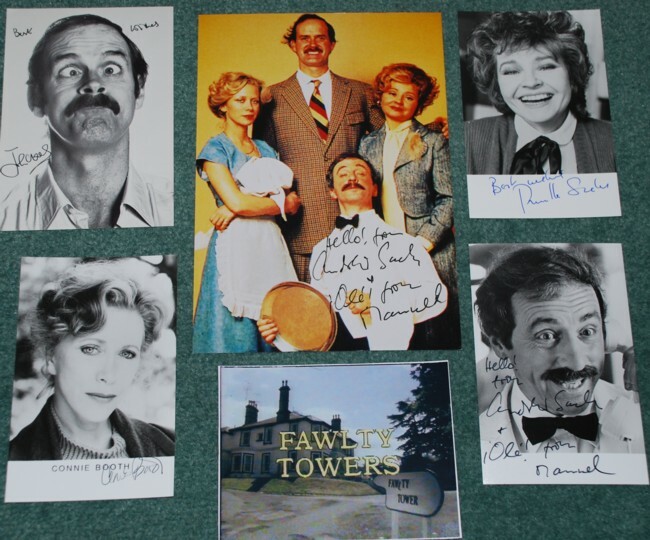 A very rare promotional signed photo collection for the BBC TV classic FAWLTY TOWERS. This is for the 4 x black and white photos only. All are approx 5" x 3.5". 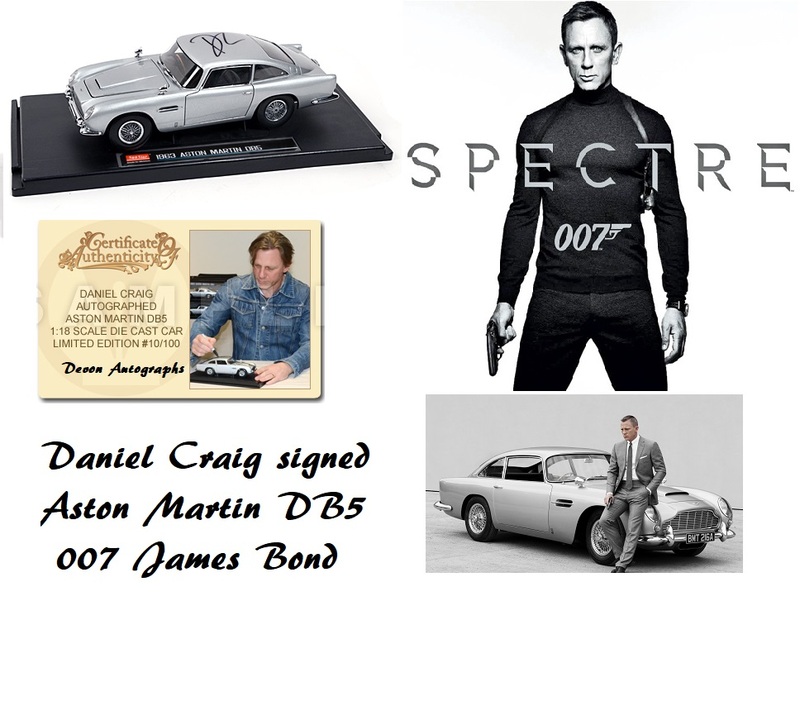 All photos in excellent condition. No dedications ! Andrew Sachs - Manuel (7 April 1930 – 23 November 2016) - Adds "Ole From Manuel"
Notify me of updates to FAWLTY TOWERS John Cleese cast SIGNED PHOTO Collection -RARE !